The example now has a wiki, I suppose ideally it should move over to the branch wiki. Is that 2 freely placed rectangles being drawn? WHY YES! Hi Niffy, we can't see your image. 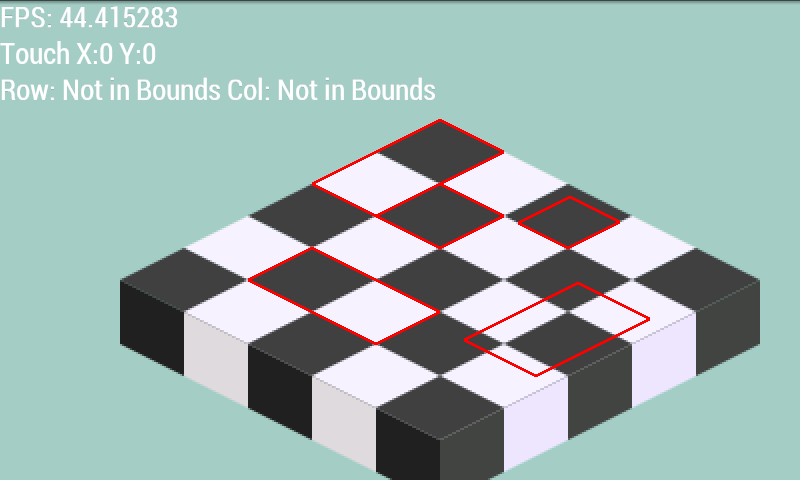 Trying to implement isometric for GLES2-AnchorCenter, very frustrating at the moment. Sometimes I wonder if going down the AnchorCenter route is worth while. Updated to sue Anchor Center branch, although some features will not work as they have not been altered to work with the new coordinates system. I need to do some changes to my code to work properly with it or i can use it normally with the current? and back track one commit!